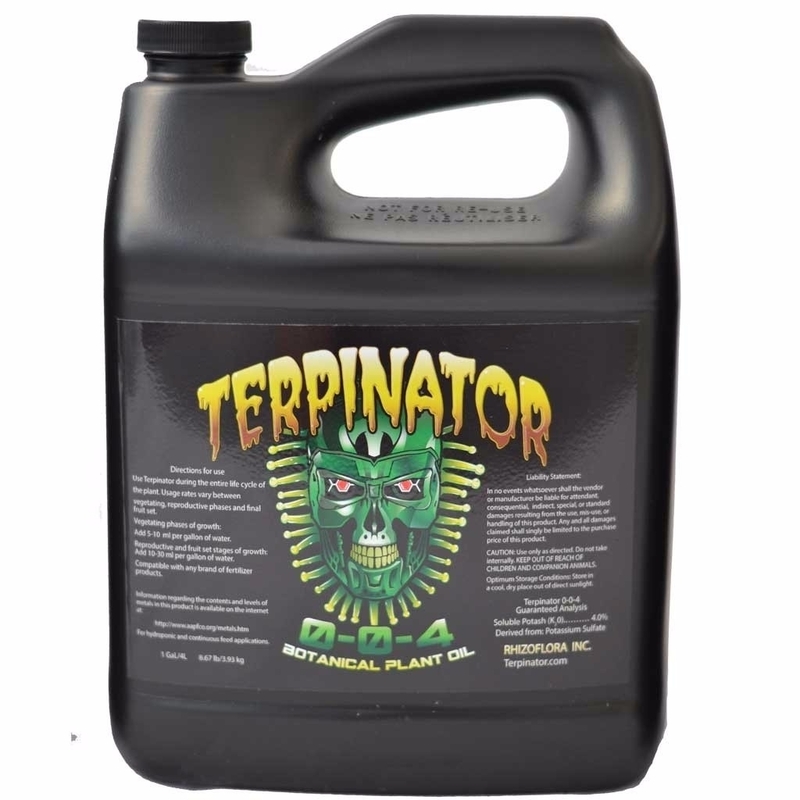 Terpinator is a unique formula which can be used during the vegetative and flowering stages of growth. Terpinator increases the concentration of Terpenoids in aromatic plant oils and glands. Terpinator activates compounds within certain plants where plant oils have terpenoids. These compounds contain very complex odour molecules- Terpenoids are molecular compounds that consist of repeating units of a 5-carbon structure called isoprene. Many plants incorporate aromatic compounds that produce a plethora of odours that have been long thought to affect our physiology through odour activation. Two of these odour molecules are limonene and mycrene. These occur in a wide variety of oil producing plants, and can be described to smell like lemons and grapefruit. Terpinator also targets plants normal metabolism that will protect, and prolong fragrances of your plants dried fruit and flowers. When using Terpinator you will see, smell and taste the difference! How long will it take for my order to be delivered using standard delivery? Standard delivery is within 5 working days. How much does standard delivery cost?  Standard delivery costs £7.00(regional and heavy item surcharges apply and will be calculated at checkout). Bio Heaven is an energy booster which can be used throughout both the vegetative and flowering stages of a plant’s life cycle. Bloombastic is an extremely strong PK (with an NPK of 0-20-21) which is suitable for use in the final weeks of flowering. 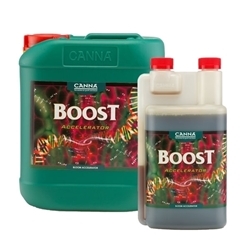 Canna Boost Accelerator is an essential product containing vital amino acids. © 2012-2017 Grow Magic Hydroponics Limited. All rights reserved. Powered by nopCommerce. Registered in England - 0829133.